Atheism is becoming increasingly popular and it sometimes feels that much of the western world is now post-religious. But now the initial charge of Richard Dawkins and the new atheists has passed, what does atheism really mean? This is the question that Dylan Evans addresses in Atheism: All That Matters, providing a thoughtful and engaging atheist manifesto. What values can atheists share with believers? How can a belief that something doesn't exist still be a belief? Is modern atheism new or just a new form of an old system of values? Building on the work of atheist philosophers and psychologists, he shows how the history of atheist thought has developed and offers fresh ideas for how life has meaning from an atheist perspective. All That Matters about atheism. All That Matters books are a fast way to get right to the heart of key issues. 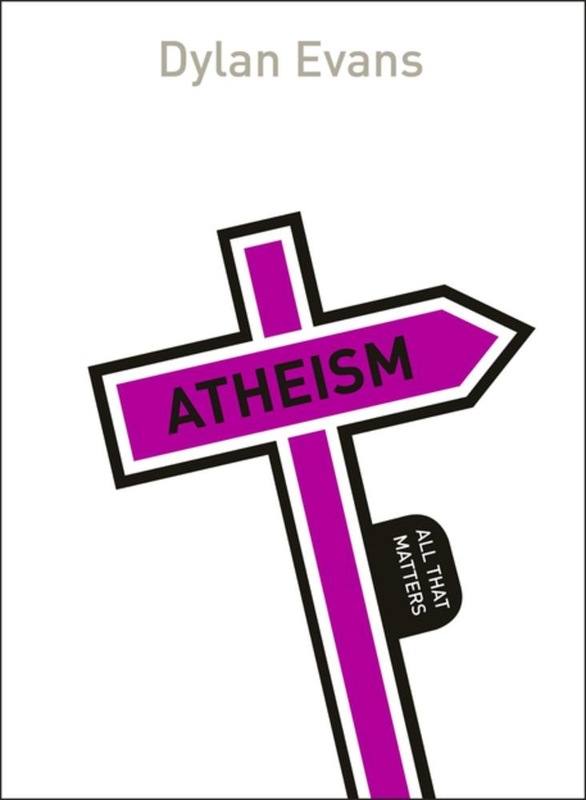 Acquista Atheism: All That Matters in Epub: dopo aver letto l’ebook Atheism: All That Matters di Dylan Evans ti invitiamo a lasciarci una Recensione qui sotto: sarà utile agli utenti che non abbiano ancora letto questo libro e che vogliano avere delle opinioni altrui. L’opinione su di un libro è molto soggettiva e per questo leggere eventuali recensioni negative non ci dovrà frenare dall’acquisto, anzi dovrà spingerci ad acquistare il libro in fretta per poter dire la nostra ed eventualmente smentire quanto commentato da altri, contribuendo ad arricchire più possibile i commenti e dare sempre più spunti di confronto al pubblico online.